Its Mojo Monday so I grabbed a few web images for mojo Monday. 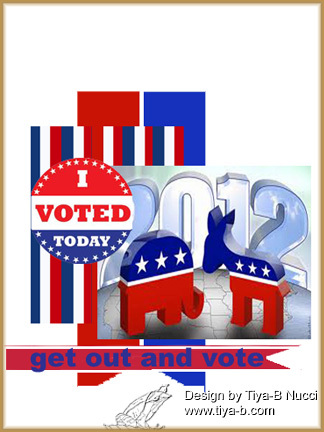 I voted absentee so it really wasn’t today, but thought the button would be the perfect round image! Entry filed under: Mojo Monday. Love it! Thanks for playing Mojo Monday!